The Romiley Village light switch on takes place on Saturday 18th November in Romiley Precinct. 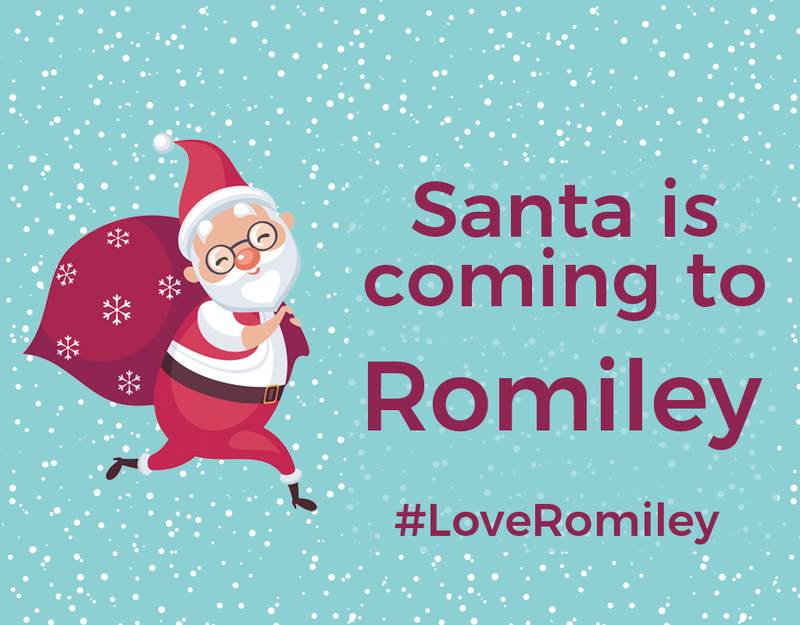 Romiley Village is full of amazing shops and vibrant cafes and on Saturday the precinct will also have a full programme of entertainment from 11.00 am and a festive market including a visit from Father Christmas who will be spending the afternoon in Santa’s grotto. A website for the residents and businesses of Romiley Village sharing news and information about Romiley and the surrounding areas.